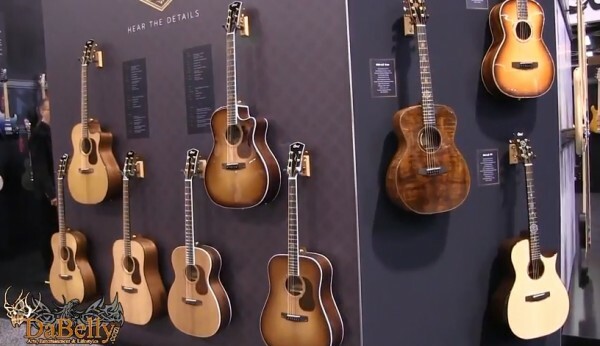 The 2018 NAMM was a spectacular success for Cort in many ways. Cort introduced a bevy of new exciting guitars ranging from the all-new X-Series to the multi-scale fanned-fret KX500FF to name just a few. 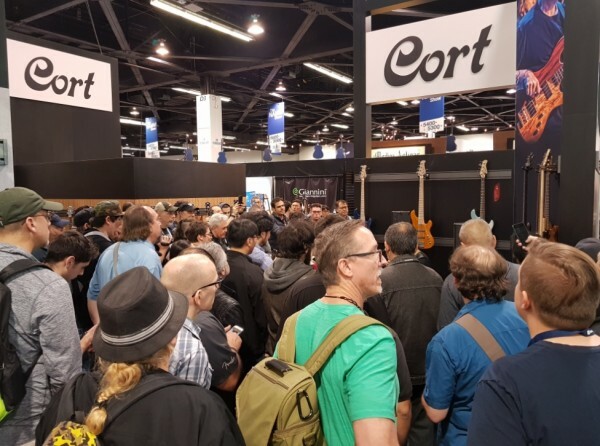 The Cort booth generated more traffic than ever before, aided by demo performances from world-class artists Jeff Berlin, Frank Gambale, Yvette Young and Hedras Ramos. 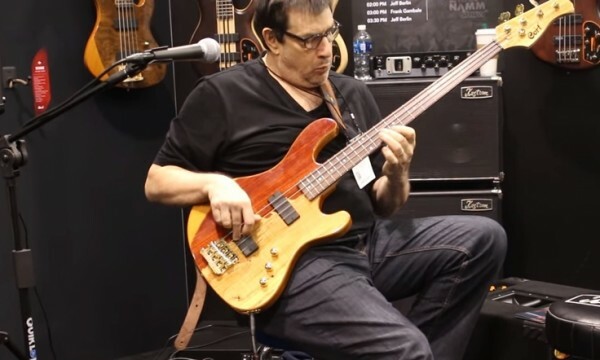 The MI industry media stalwarts such as Dabelly and Bass Musician Magazine also visited the booth to conduct video interviews regarding the new products. 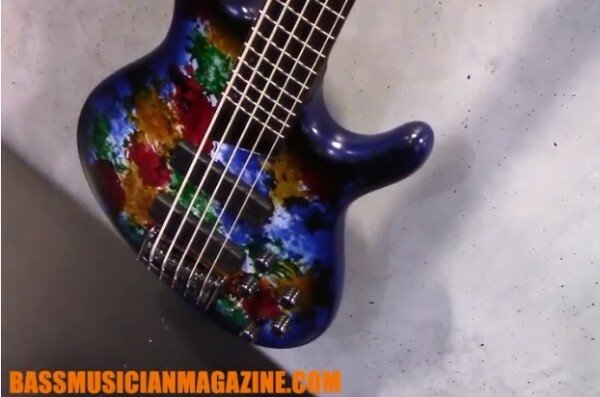 Overall, it was a NAMM to remember and here are some photos and videos that capture the highlights.